Warning: This episode deals with the topic of suicide and may be a trigger for some. If you are considering suicide, please seek help. In this week’s episode, the Six Pack Team broaches the topic of suicide from the perspectives of ethics and logic. There is a widespread cultural belief that killing oneself is bad along the same lines that killing someone else is bad. This idea clings so tightly in our minds that many people never stop to consider it beyond knowing that it is something that neither they nor anyone else should ever do. We even hear claims that a person who are selfish or worse. However, we look today at where some of those beliefs come from, how they may have evolved socially and whether or not a person can ever reach the decision by rational means. 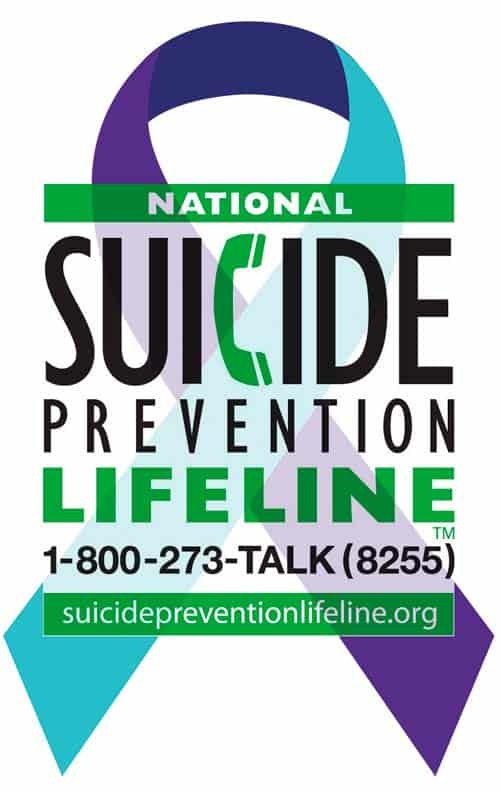 If you are considering suicide, please talk to someone. Stars Behavioral Health Group has lots of resources to get you any help you need.